Enjoy the comfortable accommodations on your vacation in the Amazon, surrounded by a fantastic setting at Tropical Manaus Ecoresort. Our accommodations have a first class standard among the resorts in Brazil. 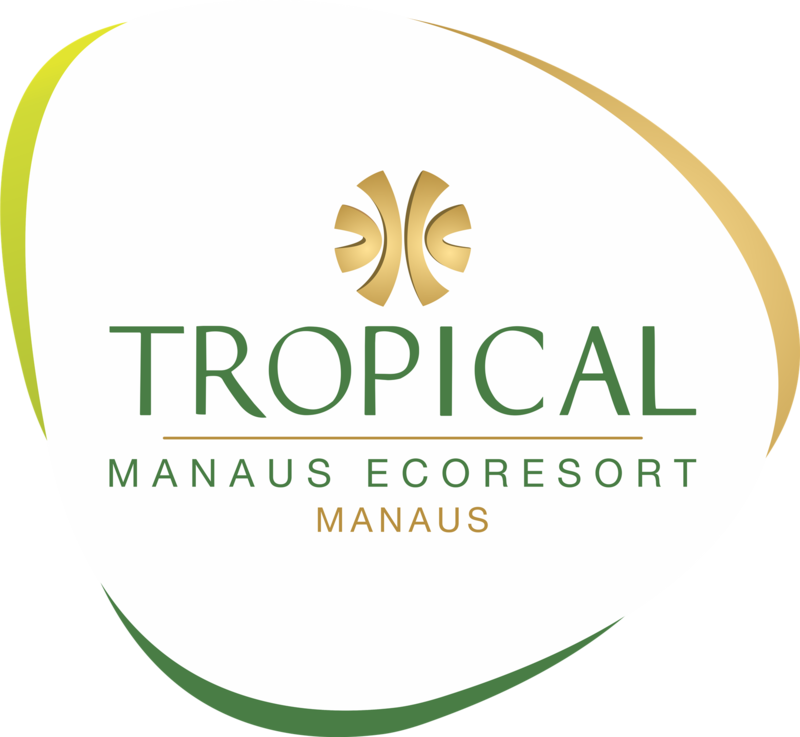 Guests at the Tropical Manaus Ecoresort can choose from 611 spacious accommodations, including five suite types.